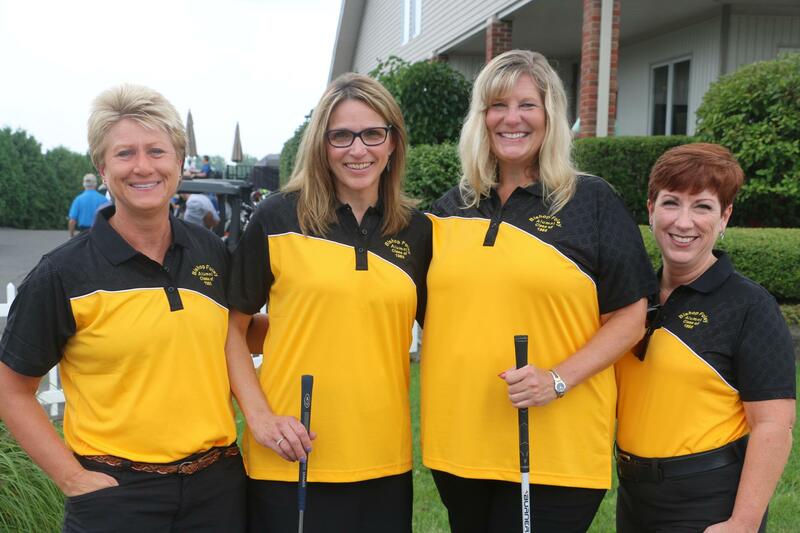 The annual alumni and friends golf outing is an exciting day filled with golf, friends, food, and more. Prizes will be given for best team uniform, closest to the pin, and more! The 2019 golf outing date will be announced soon. Golf tickets include 18 holes of golf with cart, range balls, three on course drink tickets, box lunch, dinner (with premium bar for one hour), prizes, and contests. A variety of sponsorship levels are available. For complete details, please contact Michele Colosi, Advancement Services Coordinator & Alumni Relations at colosi@bishopfoley.org.